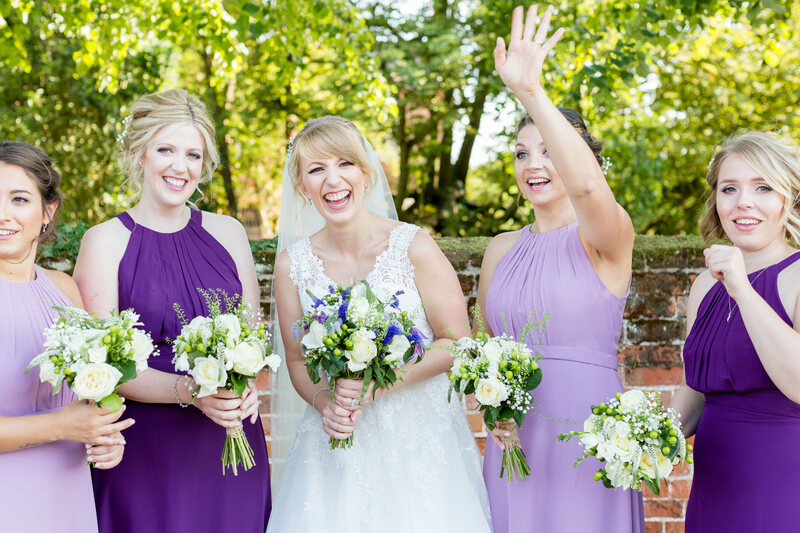 This wonderful day started with the girls getting ready at Sophie’s parents house, Sophie literally smiles all of the time and laughter was in no shortage. 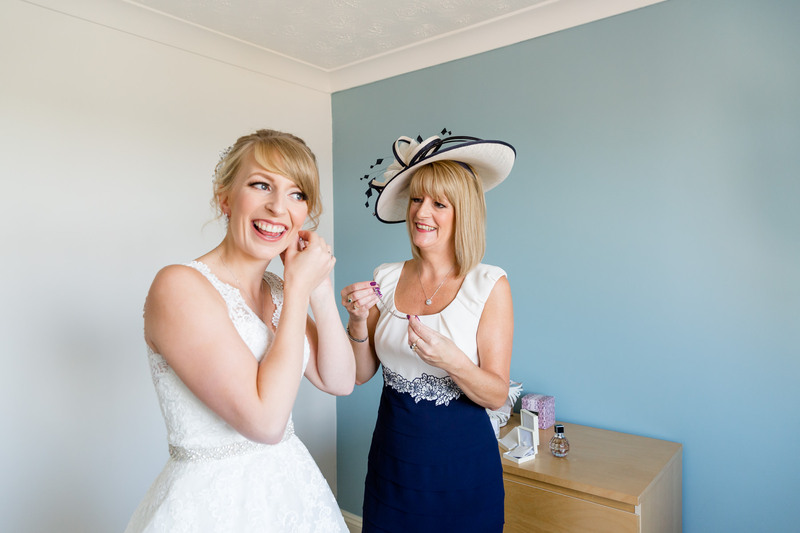 The morning whizzed by and before we knew it it was time for Linda to help her daughter get ready to marry Will. 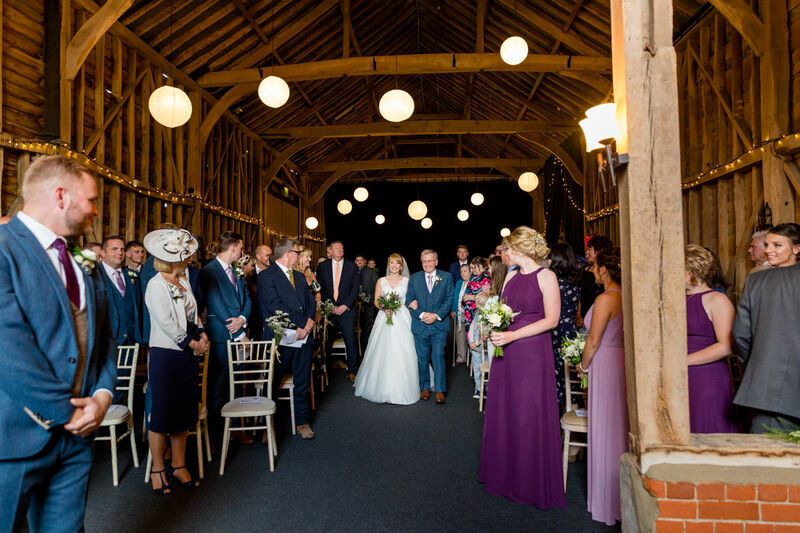 As Sophie’s dad Graham waited in the lounge with Sophie’s bridesmaids the air was prickling with nervous excitement. 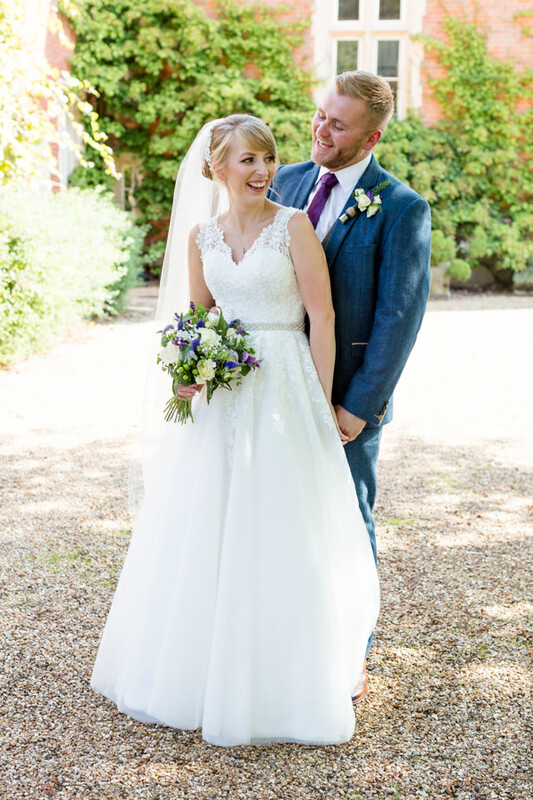 The second Sophie walked into that room there wasn’t a dry eye to be seen! 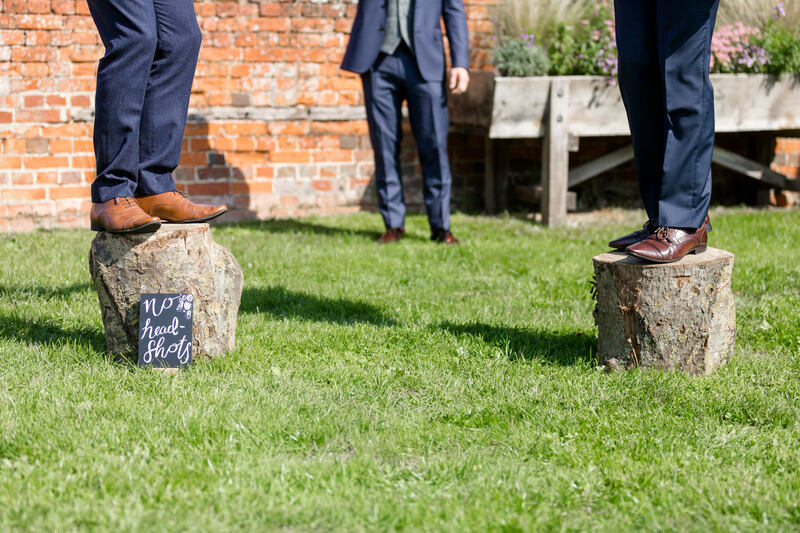 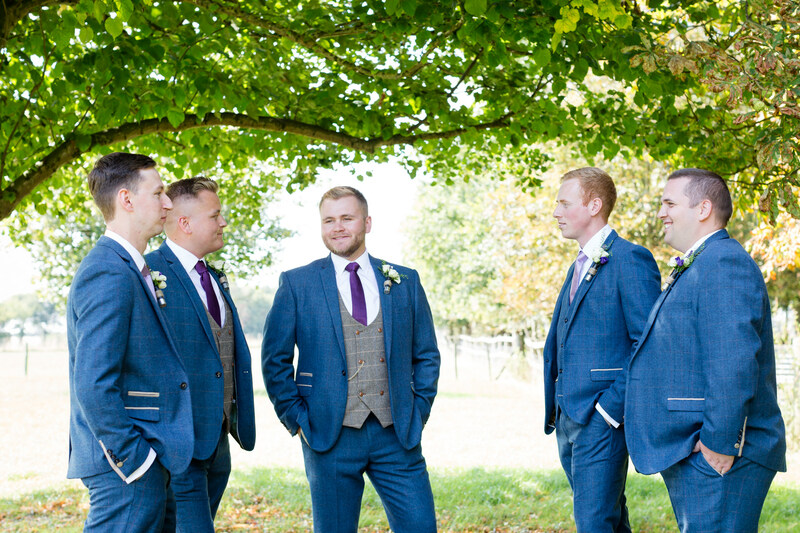 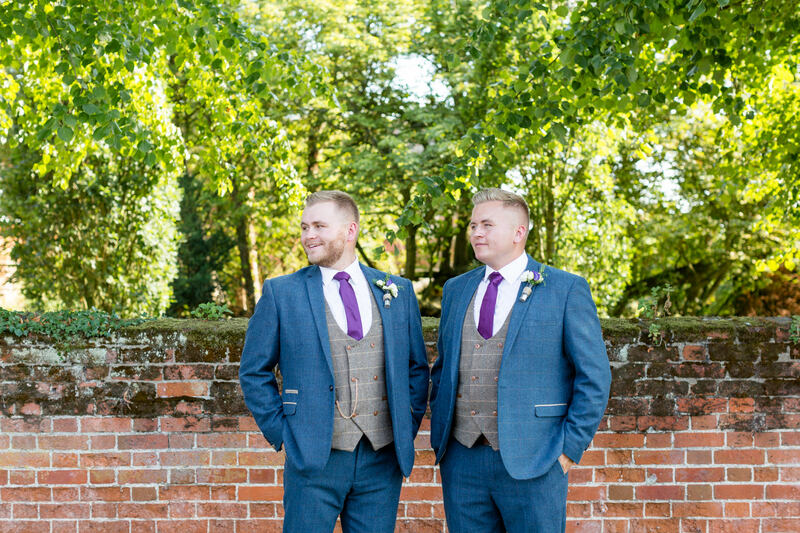 I arrived at their countryside venue with plenty of time to get some shots of Will with his groomsmen all looking very dapper, chilling in the shade of a beautiful chestnut tree. 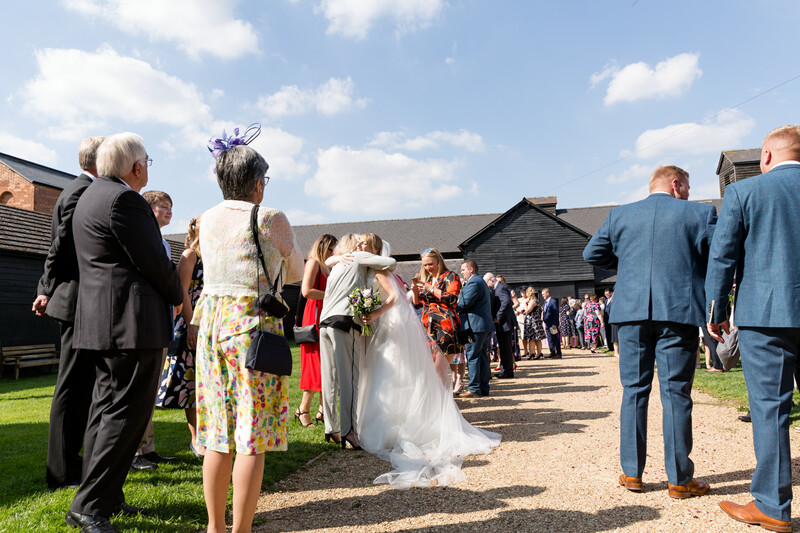 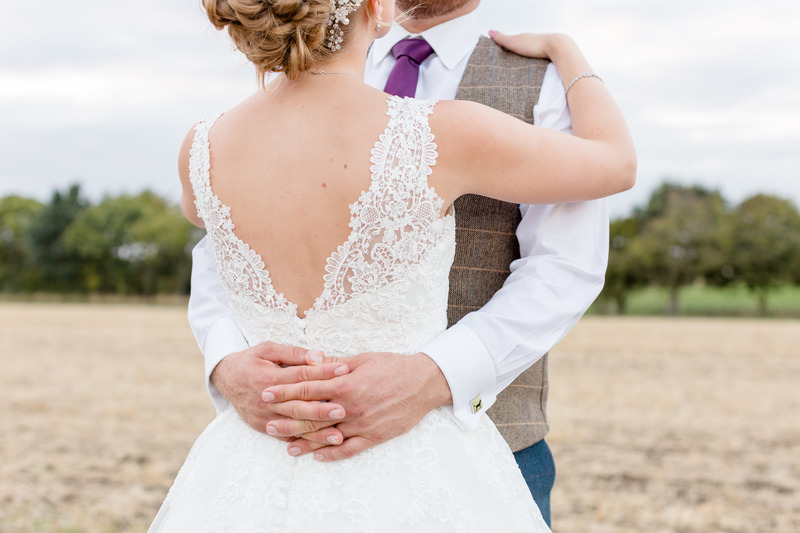 Childerley Long Barn is one of the most beautiful wedding venues I have ever had the pleasure of capturing a wedding at. 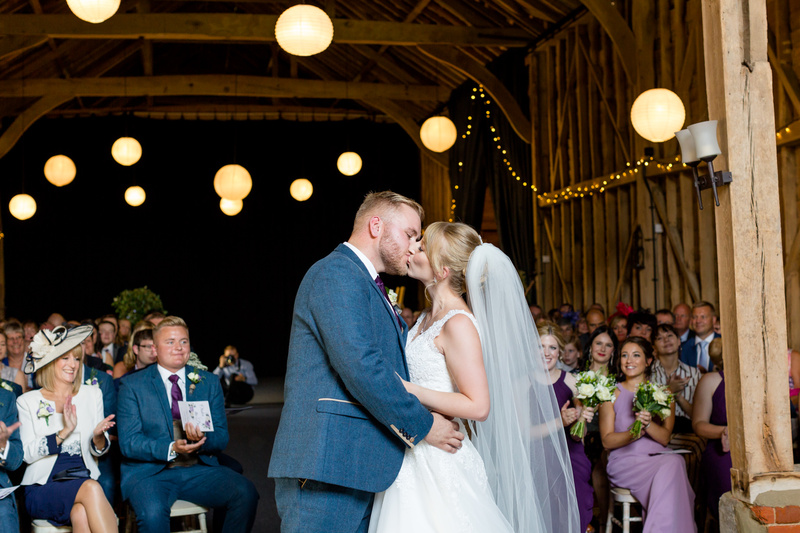 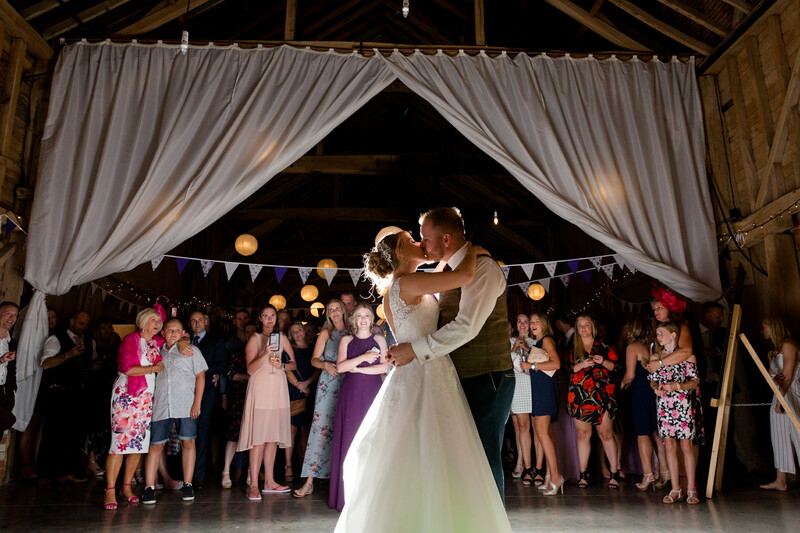 The light streaming through the large window of the Victorian barn as Sophie and Will said I do was just magical. 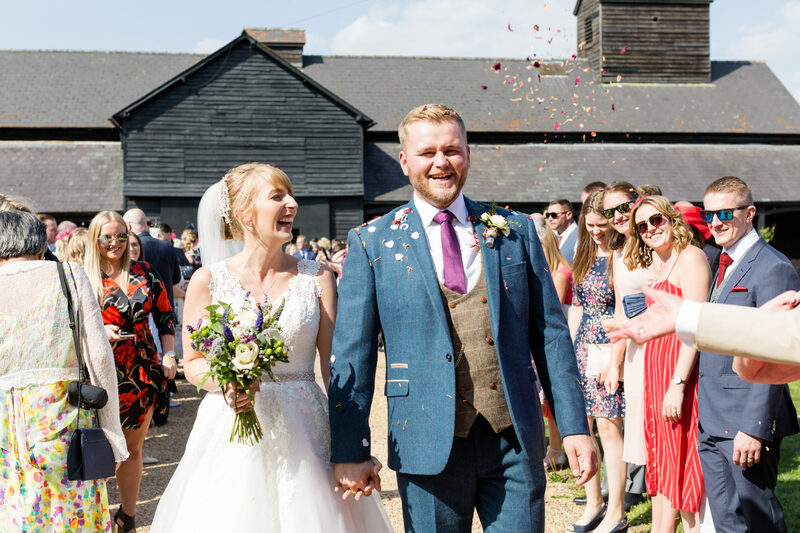 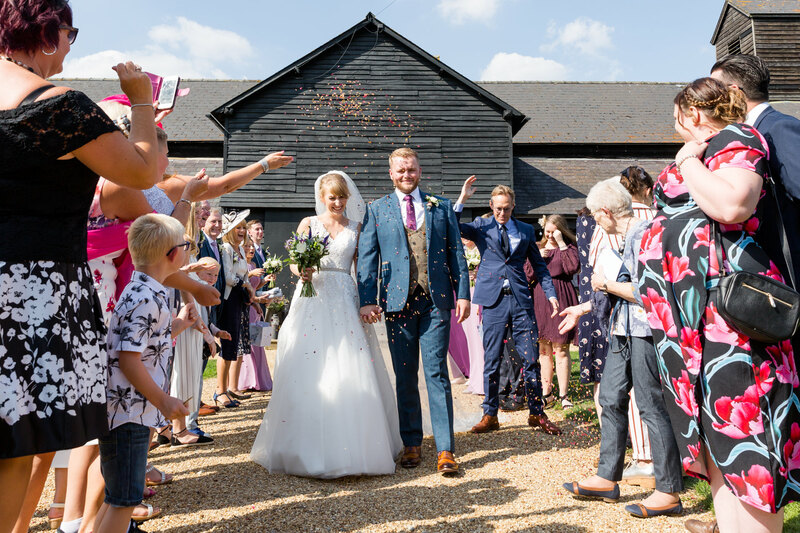 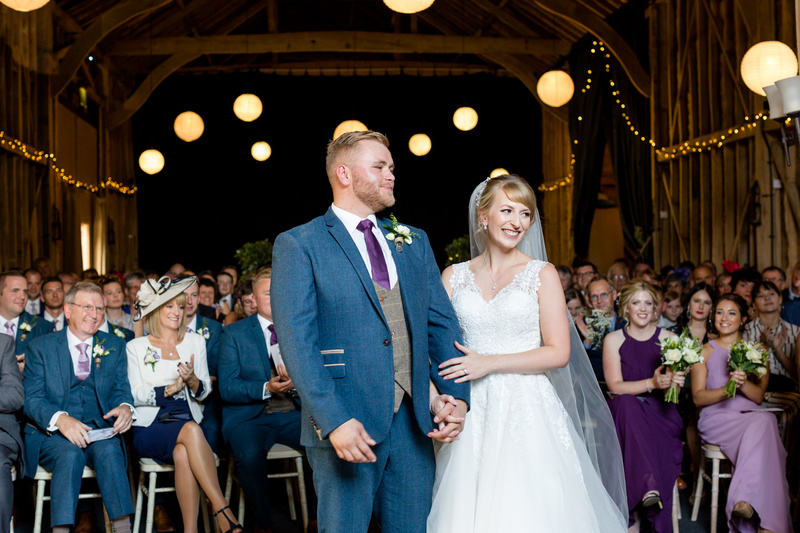 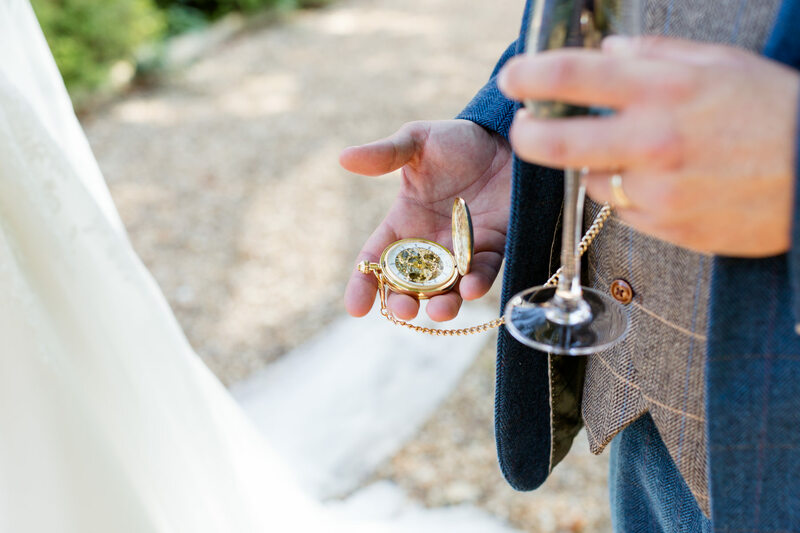 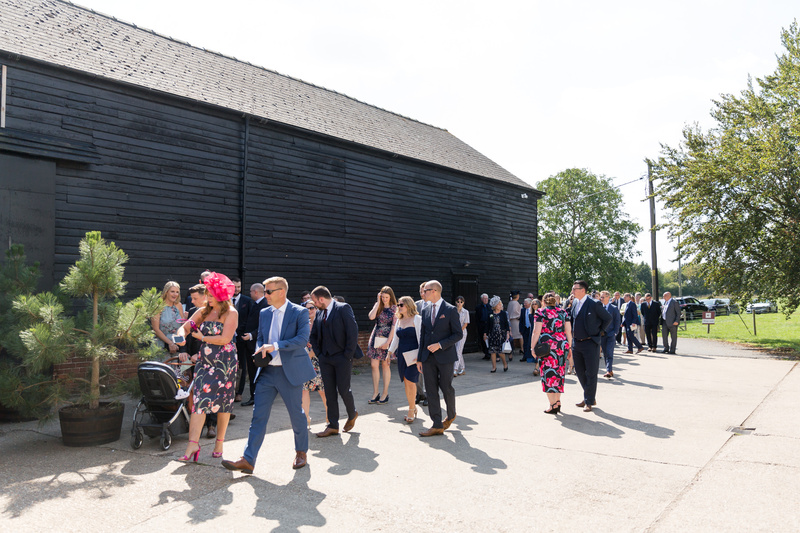 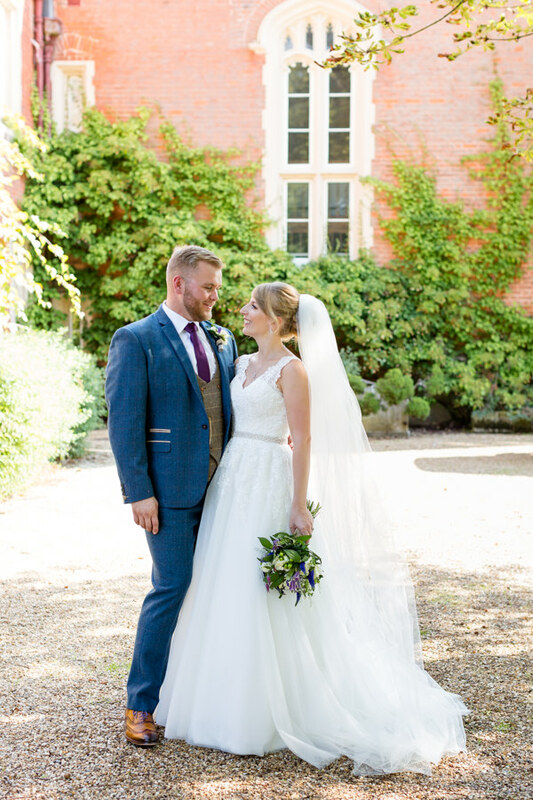 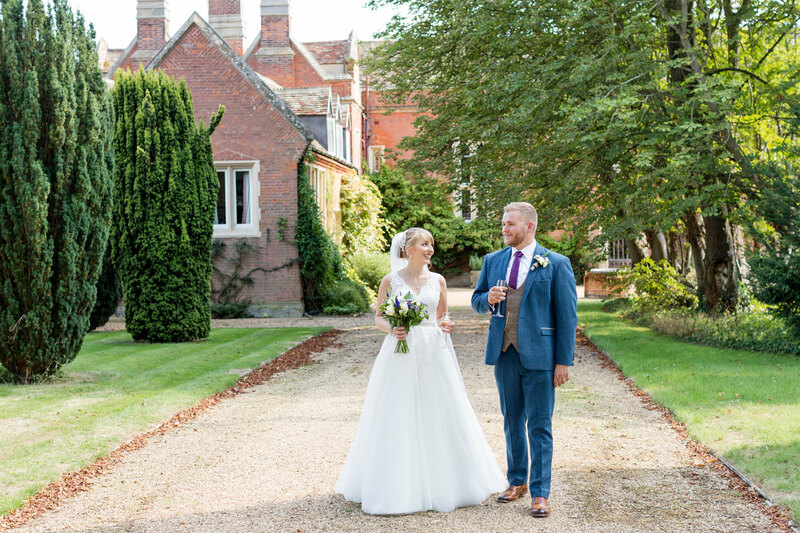 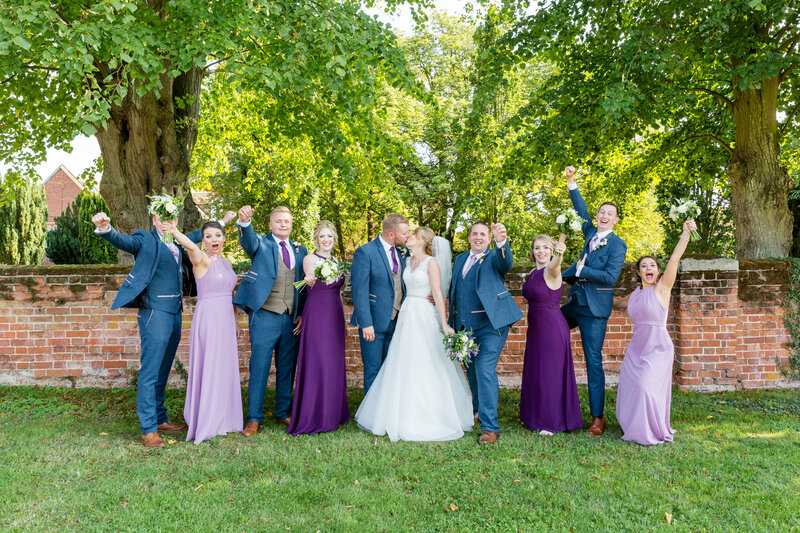 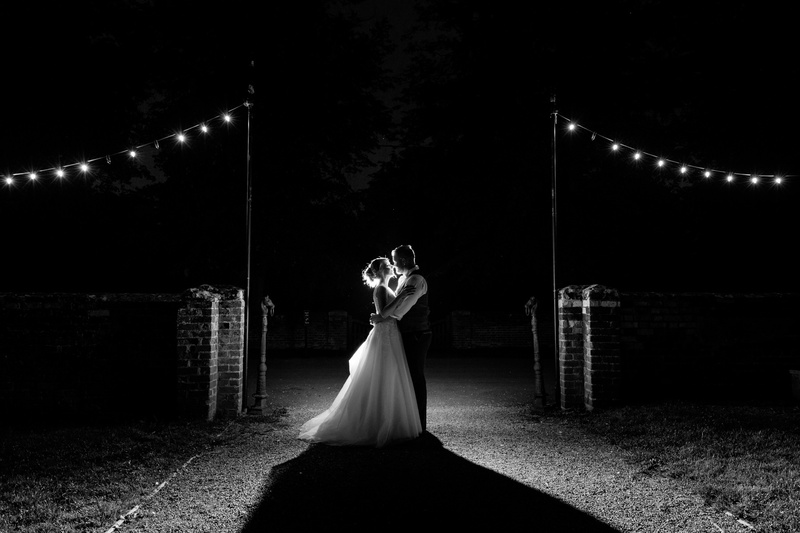 After confetti and before group shots, we headed to the driveway of the stunning tudor house for Sophie & Will to take five and enjoy a wander and a drink together. 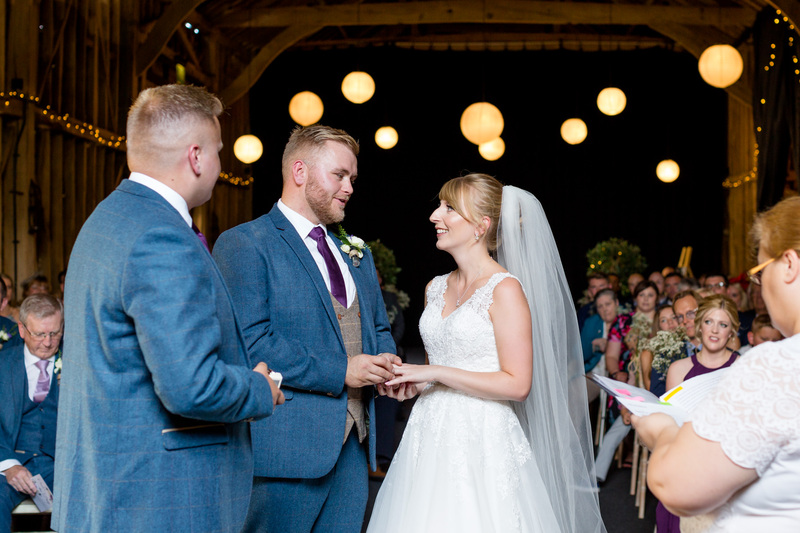 There was lots of time for Sophie and Will to mingle with their guests, there were an array of games to be played and a magician. 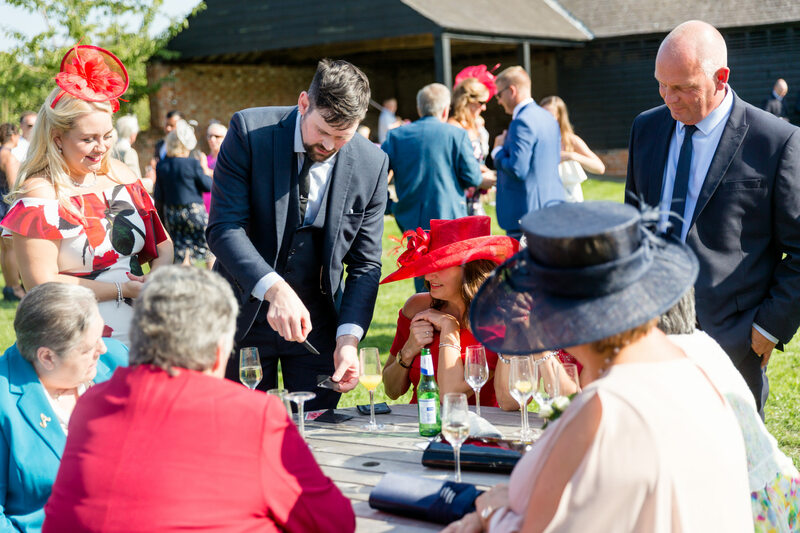 All in the warm summer sunshine with a drink in hand! 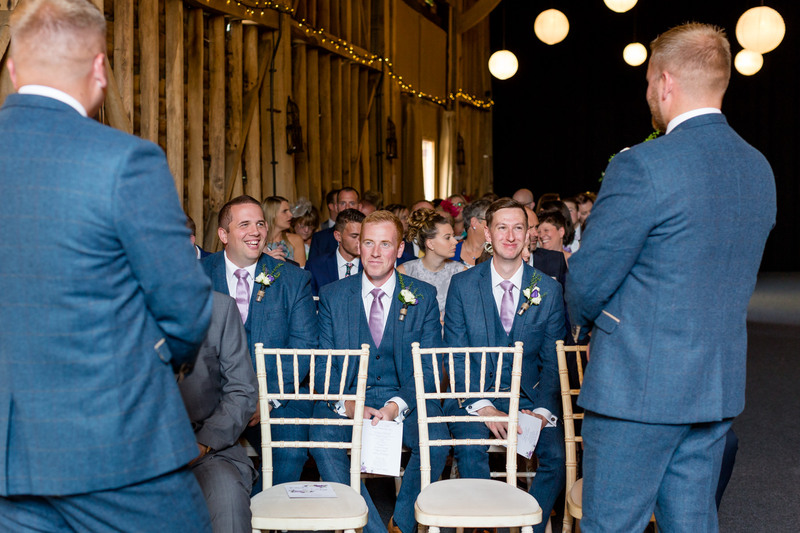 Will’s brother Alex gave a side splitting speech and payback to Will for pranks over the years was certainly ascertained! 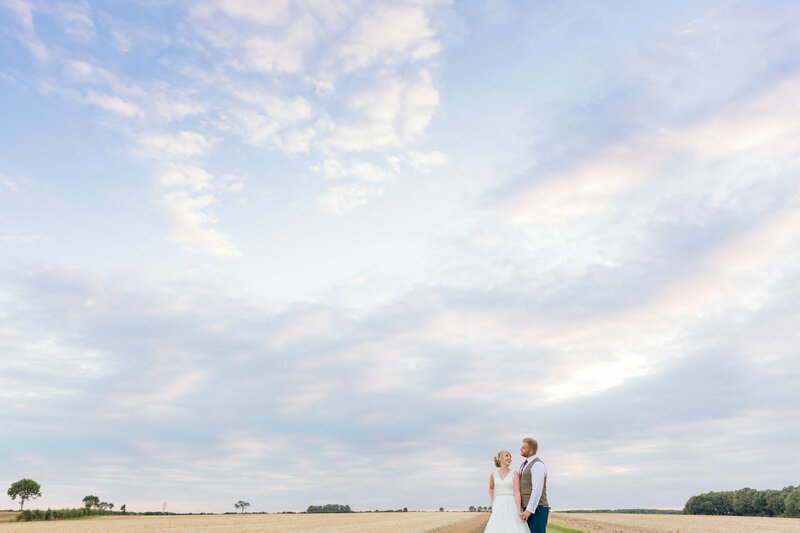 The light was fading fast and there was absolutely no hesitation from Sophie and Will to take a walk up to the wide open fields of the farm for some couple portraits against the stunning big skyline. Thank you both for a seriously awesome day and I wish you a lifetime of happiness. 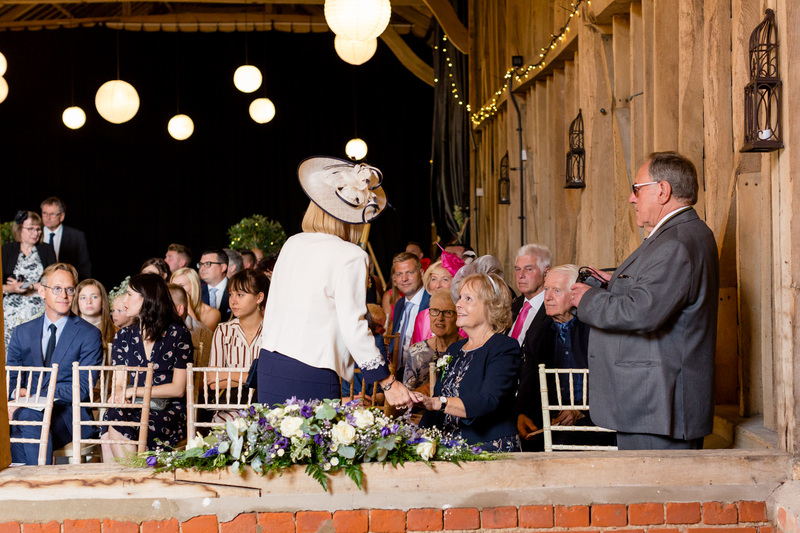 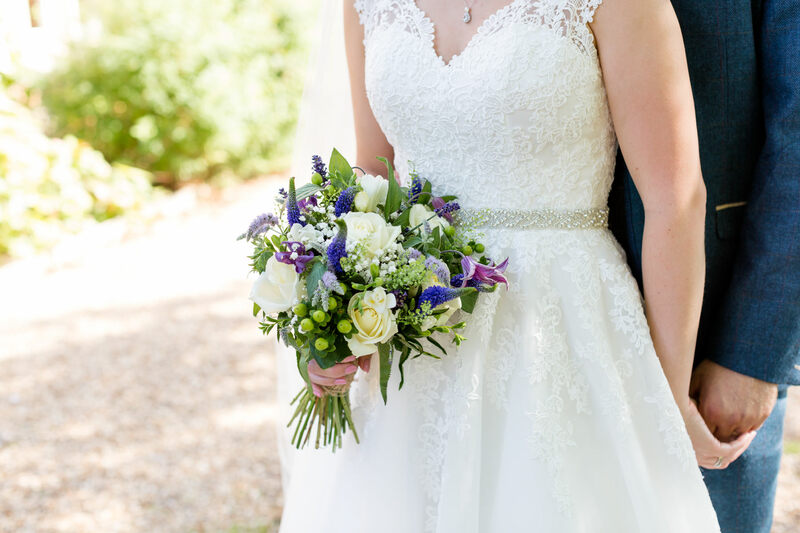 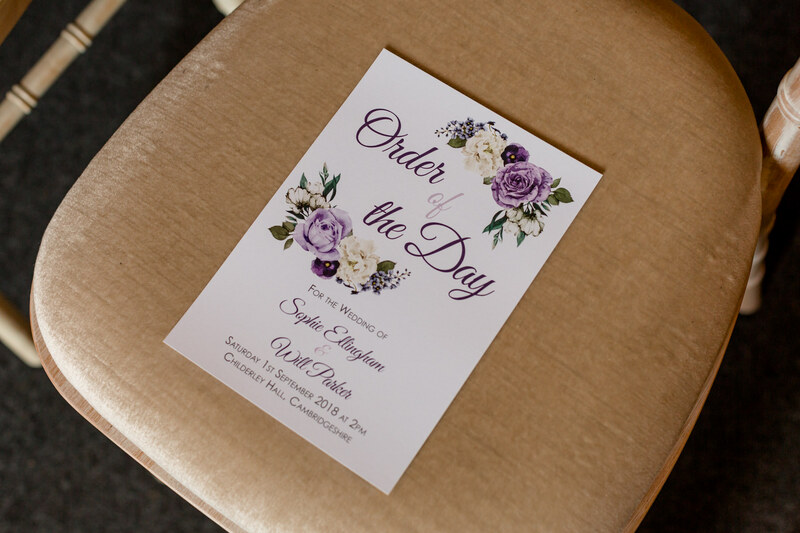 Special thanks also to Linda and Graham for making me feel so welcome on their daughter’s special day and to Nick of Childerley for ensuring the day ran like a dream. 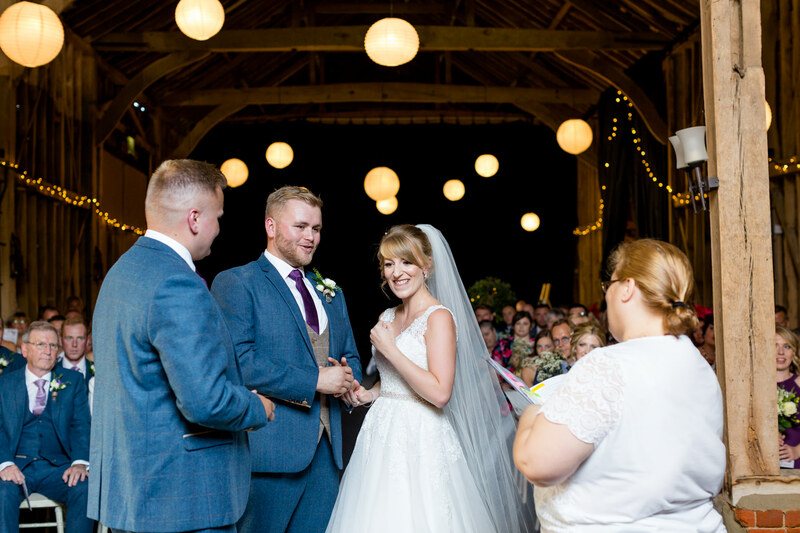 (Also to bridesmaid Rosie for ensuring I’d got a diet coke when needed)!